As I’m sure most of you know, Jake teaches on Skillshare. And guess what?! Now I do too! It took some (ok a lot) of convincing/encouragement from Jake, but I finally gave in and did it. I couldn’t be more excited with how the class turned out. To celebrate, I’m even doing a rubber stamp contest for those who complete the class project by October 31st, 2015. 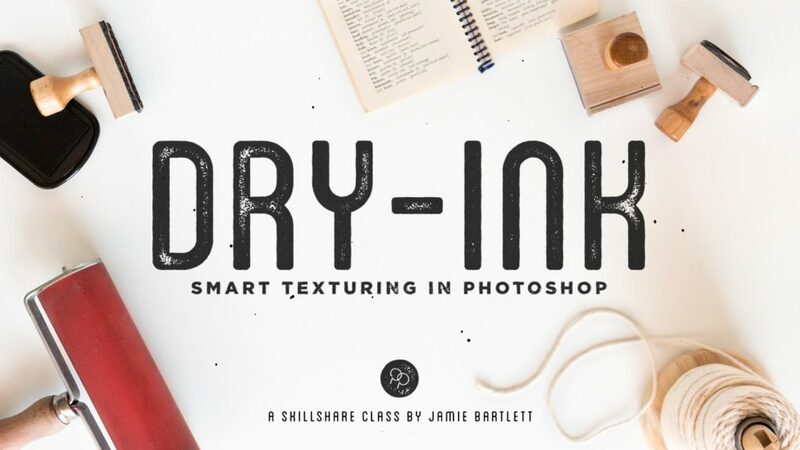 So go check out my class on Skillshare and let’s have some fun! © 2017 Jamie Bartlett, All Rights Reserved.